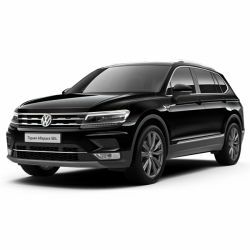 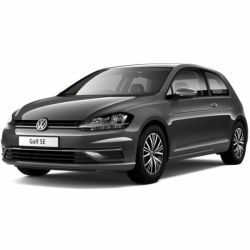 Find a huge number of unmissable VW new car offers here at Vindis, with deals available to perfectly suit every type of driver. 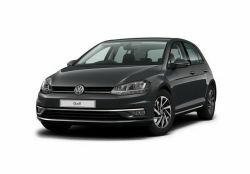 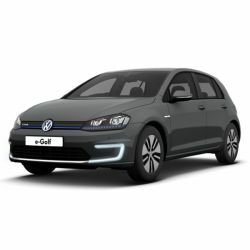 Whether you are in the market for an agile city car like the Volkswagen up!, an iconic family-friendly car such as the Volkswagen Golf or Volkswagen Polo, or the executive Volkswagen Arteon, we are sure to have a vehicle for you. 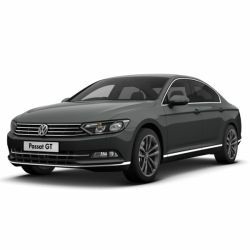 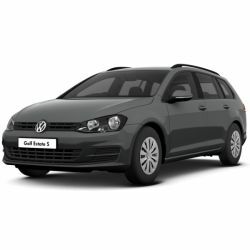 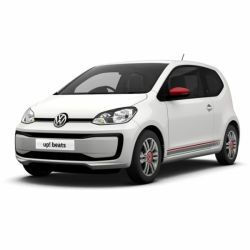 Browse our entire selection of Volkswagen new car offers below and contact us for more information about any of our deals.